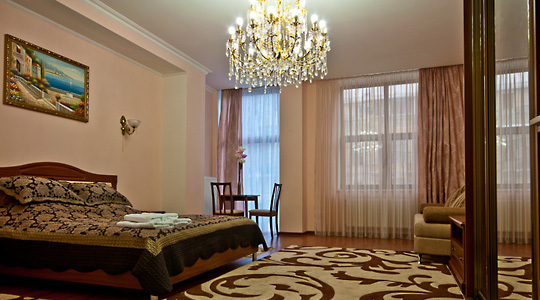 We are here to provide the best possible customer care to our clients considering visit to Odessa Ukraine. Please fill in the form below if you have general questions or query. For making an apartment reservation please click “order now!” button next to the apartment you have chosen, and fill in the form indicating requested information. Leave your comments and feel free to request any other travel related services in the “Note” field. If you have any questions regarding a flat you liked, but not ready to make the reservation yet please click “ask question” button above the apartment you’ve chosen. Our customer service/sales manager will contact you ASAP to provide you with the information you requested. Thank you for choosing OdessaStay!